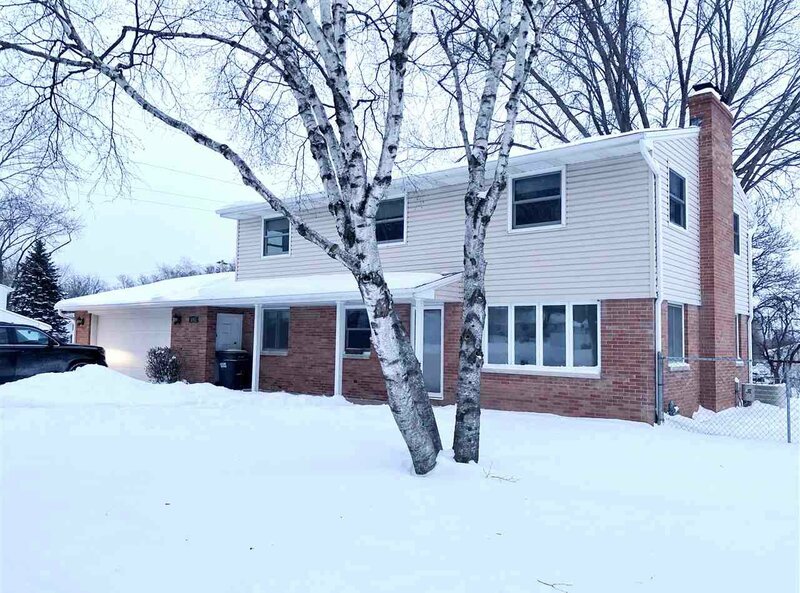 Convenient Allouez location and pridefully updated 2 story colonial which features 4+ bedrooms, over 1,800 sq ft, and finished basement has family room with fireplace and bathroom. Beautifully spacious floor plan, living room with fireplace, fully applianced kitchen, additional bedroom or office on main floor and 2.5 car garage! See it Today! Listing courtesy of Mark D Olejniczak Realty, Inc.. Selling Office: .